Every quilter has a stash of scrap fabrics. 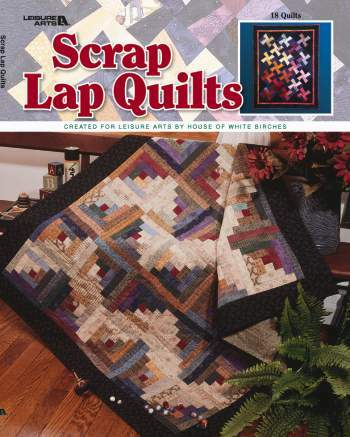 This book of 18 patterns shows how to use those remnants to produce quilts that are not only useful, but decorative! From Log Cabin to Shangri-La, there are warm and lovely quilts to appeal to every taste. 128-page soft-cover book.